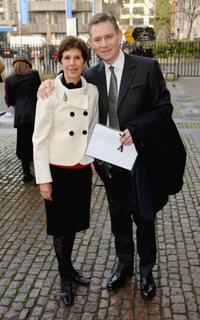 Georgina Andrews and Anthony Andrews at the Woma's Own Children Of Courage Awards. 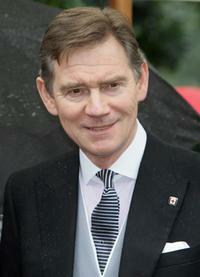 Anthony Andrews at the Sir David Frost's Summer Party. Anthony Andrews and Guest at the Sir David Frost's Summer Party. 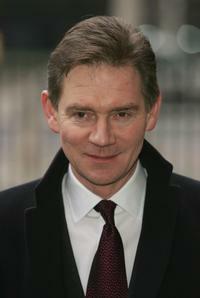 Anthony Andrews at the "Woman's Own Children Of Courage Award". 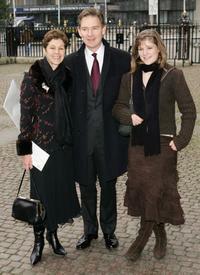 Anthony Andrews, Tony and Cherie Blair at the "Woman's Own Children Of Courage Award".